La La La is featured on Shakira’s new self-titled album. Shakira & Activia partner to support World Food Programme and its School Meals initiative, Find out more on activia.com – wfp.org/shakira -shakira.com. 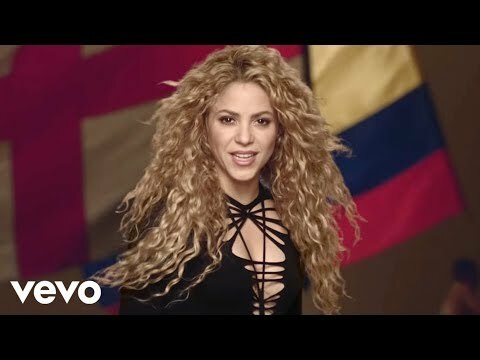 “La La La” is featured on the new album Shakira, out now / El nuevo álbum ya disponible , The Official 2014 FIFA World Cup™ Album. Music video by Shakira performing La La La. (C) 2014 Ace Entertainment S.ar.l.